Home / Unlabelled / MEET THE OLDEST 3SC SUPPORTER WHO CLOCKED 106 THIS JANUARY. 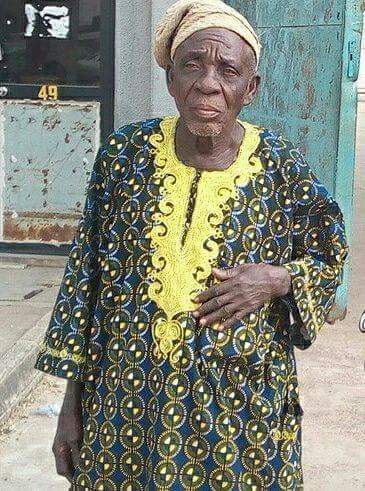 MEET THE OLDEST 3SC SUPPORTER WHO CLOCKED 106 THIS JANUARY. Congratulation, Pa Olayiwola Samson, reputed to be the oldest supporter of 3SC of Ibadan just clocked 106 on the 7th of January. Happy birthday and many happy returns, Baba Agba! Pa Olayiwola, a retired soldier and wars veteran was born on the 7th January,1912 and at a time in 2014 he was appointed as the chairman of the board of 3SC of Ibadan by Governor Abiola Ajimobi.